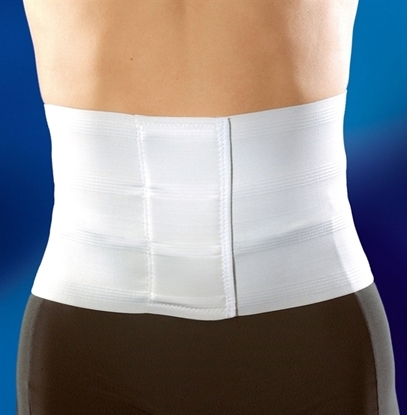 Gives uniform abdominal compression and self contours when applied. 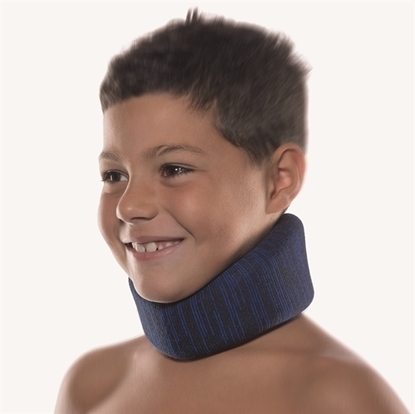 Cervical soft support for children (density 45). 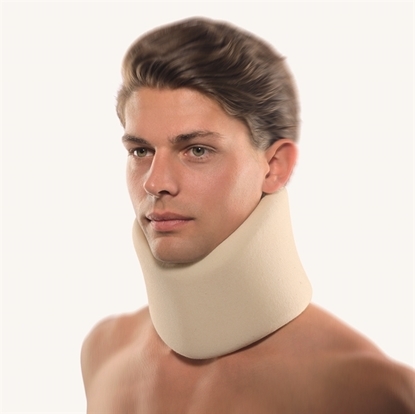 Cervical soft support (density 45). 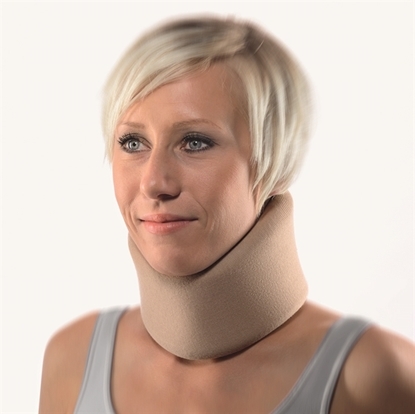 Soft cervical support (density 45). Anatomically-contoured knit. 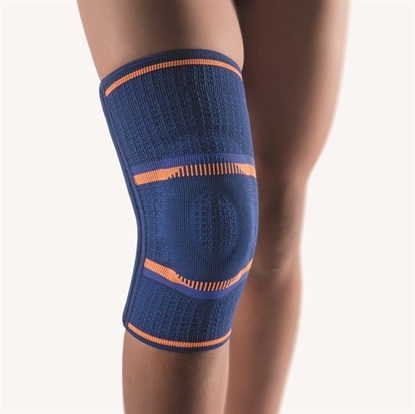 Localised pressure relief for tibial tuberosity.